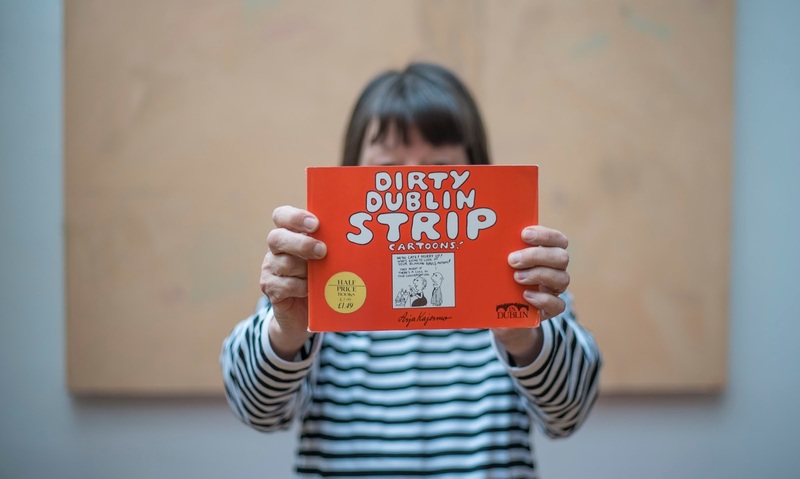 Dirty Dublin Strip Cartoons! My first cartoon book. Published by In Dublin and Ward River Press 1982. Sold for £2.95. Remaindered at £1.49. I should have bought them all! Because now they sell at between $25.57 - $240.15 on the net. (Why would you pay $240.15 when you can get a copy for $25.57? There's another thing I don't understand). This book sold like hot cakes initially so Ward River printed another shipload of them . That shipload didn't sell at all. 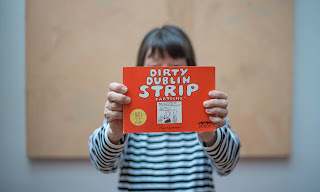 And Parsons Bookshop, the famous literary landmark and the centre of bohemian Dublin, refused to stock it. I was told by a 'friend' that the two famous ladies who ran the shop thought I should go back to my own country and mock my own people. Would that it were that I had my very own country!